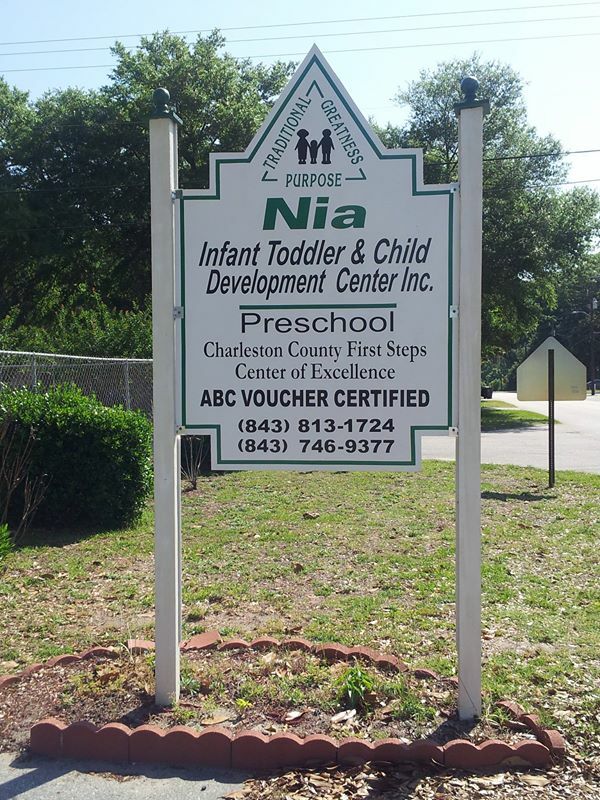 Nia Infant, Toddler, and Child Development Center is designed to meet the needs of infants and toddlers. We will emphasize the mental, physical, spiritual, and social growth. 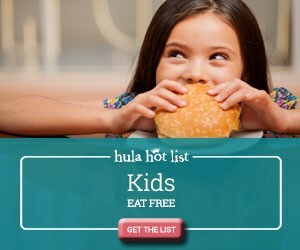 We focus our attention and concern in the direction of helping to mold and nurture our children to become healthy and educated in every phase of life.